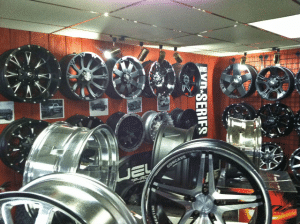 Come into Wheel & Tire Dist.’s showroom to take a look at all of our featured and top-selling products. 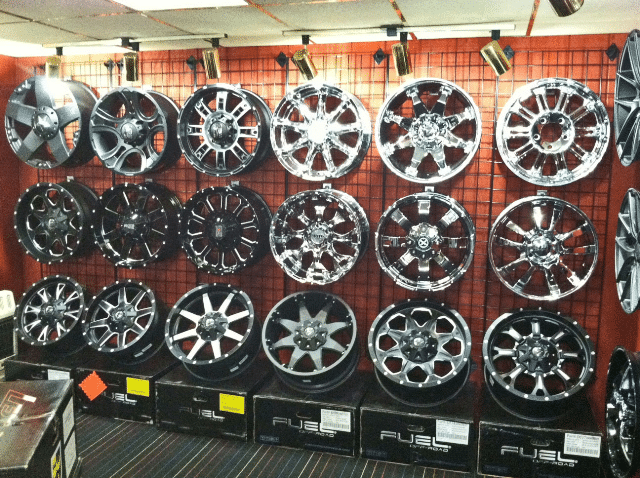 We showcase a variety of our inventory including popular brands such as Fuel, Zenetti, Niche, & more! Our expert technicians will be able to help you with any questions. 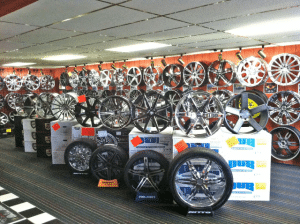 Wheels & Tires are available for shipping, pick up, or on site expert installation. 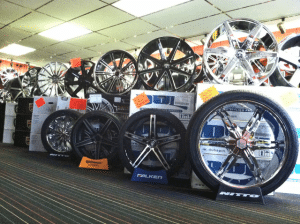 Professional sales department will inform you of the latest deals and specials. 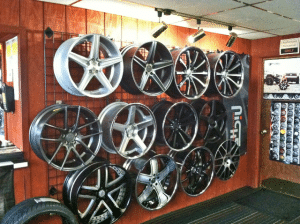 We offer expert wheel and tire installation, mounting and balancing packages.